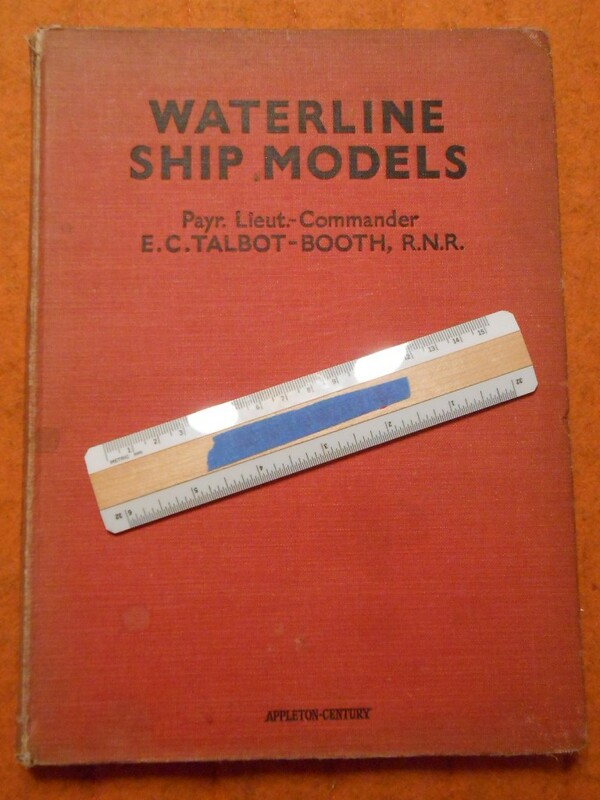 Excellent reference book for making water line ship models by the famous North Atlantic Captain EC Talbot Booth. Lots of vessels are covered my favorite being the Empress of Britain. Some wear to the fabric cover ... but in sound shape.